Anchors Lake have released their new single ‘The Mess’, which is taken from their forthcoming ‘Haunted’ EP. ‘The Mess’ has a catchy hook, with an upbeat and infectious sound, as the vocals soar and power their way through this rock anthem. With a solid rhythm behind the crunchy guitars, the single definitely whets the appetite for the EP release. 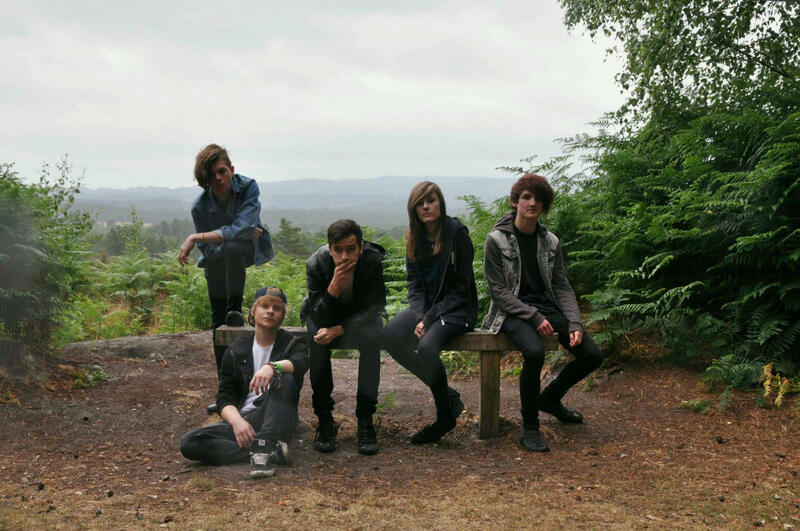 Anchors Lake are a five piece alternative rock band from Guildford, Surrey. Formed in 2014, the band were previously known as SIDE/KICK, and in under a year they have managed to build up an excitable fan-base in their hometown, released their debut single on Roundhouse Radio and played to a packed out Islington Academy in London at Winter festival Festive-All. After changing their name to Anchors Lake at the end of Summer 2015, the band are currently looking forward to the release of their debut EP ‘Haunted’ in November 2015, alongside their first ever UK tour with fellow rockers Beyond Recall.